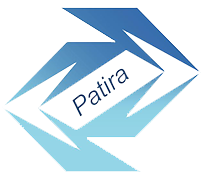 Ai Auto Leads - A Patira data company is a division of Patira Data Science LLC. We use artificial intelligence to predict vehicle purchases leads. We provide leads information including mailing addresses, a score of a customer purchasing a car within the next 12 months. We verify our predictions by matching to M1Data and Analytics car sales data, and car sales from third parties.